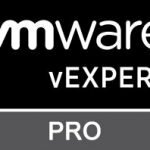 Recently a new VMware vExpert Sub-Program has been announced: the vExpert PRO program. 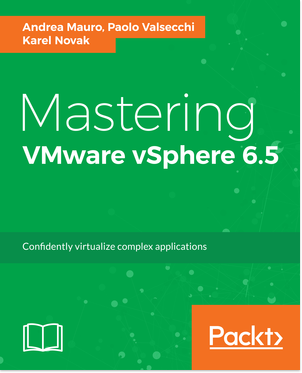 But compared with the vExpert program and the other vExpert sub-programs, is slightly different. 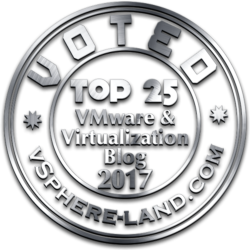 A vExpert Pro is a current vExpert who excels in their local region, adding value to the program and giving back to the community. 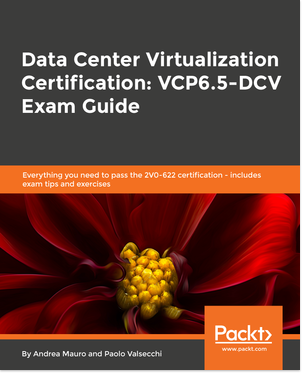 This person has a strong relationship with the local IT community in general, and works as an advocate for the vExpert program, recruiting, mentoring and training people. The idea behind the development of vExpert PRO program is to create a network of vExperts around the world who are willing to identify and recruit new vExperts in their local communities and be mentors for these new vExperts. So is much more a mentoring program rather than a technology evangelist program… but anyway a vExpert PRO it’s selecte from the vExpert list, so it’s just a different purpose of the program itself. I accept this opportunity, not only to promote the vExpert program and increase the presence in Italy, but because the vExpert PRO program will be more of it. It’s only the beginning, there will be more in the future, so stay tuned.